Celebrity Big Brother 2017: Paul presses the FIRE ALARM, whole house evacuated! Paul Danan mistakenly pressed the fire alarm for the Diary Room door buzzer. Less than a few hours in the house and Paul Danan is already causing trouble. 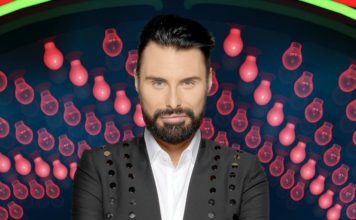 Big Brother evacuated the house hours after the launch show aired on Channel 5 because Paul hit the fire alarm at the top of the stairs as he tried to access the Diary Room. In tonight’s show Paul goes to the top of the stairs to enter the diary room and presses the fire alarm, mistaking it for the entry button, setting the alarms off in the house. 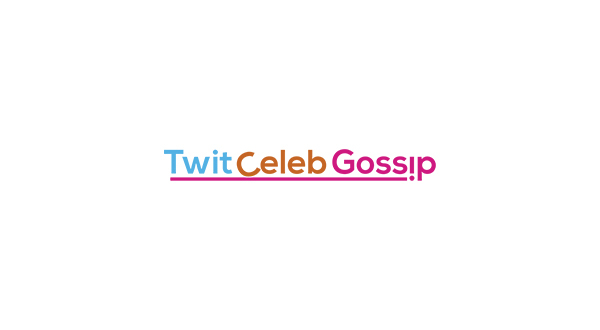 Paul later speaks to Big Brother in the diary room and apologises for setting off the alarms, he says: “It is why they call me dangerous Danan, and I do dangerous things without even wanting to be dangerous. “Some people probably call it clumsy”. 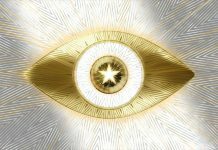 Celebrity Big Brother continues nightly on Channel 5, it airs at 9pm this evening.